Fresh chicken breast in our Thai curry sauce with coconut cream, mangetout, lime leaves, lemongrass, fresh coriander and green chilli. 1. Half fill a large saucepan with cold water and bring to the boil. Add the rice noodles and turn off the heat. Leave to stand for 2 minutes then drain, rinse under cold water, and set aside. 2. Heat the oil in a medium pan and stir-fry the garlic and nuts for 1 minute, until the nuts begin to turn golden. Add the spring onions and chilli powder and cook for 2 minutes more. Add the egg and cook until set, stirring occasionally. 3. Add the beansprouts and noodles to the pan and sprinkle with the lemon juice, fish sauce and sugar. Cook for 1 to 2 minutes, tossing all the ingredients together until hot. 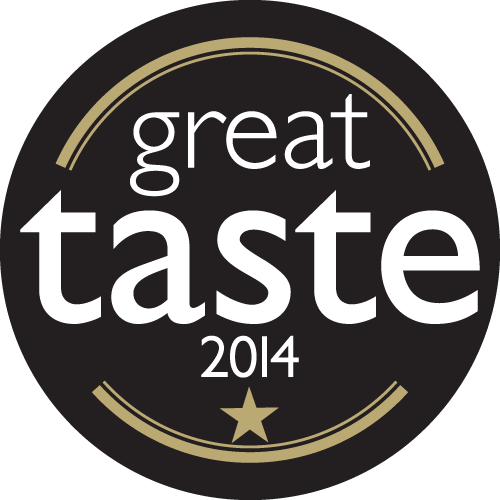 Serve with your freshly prepared Charlie Bigham’s Thai Green Chicken Curry. 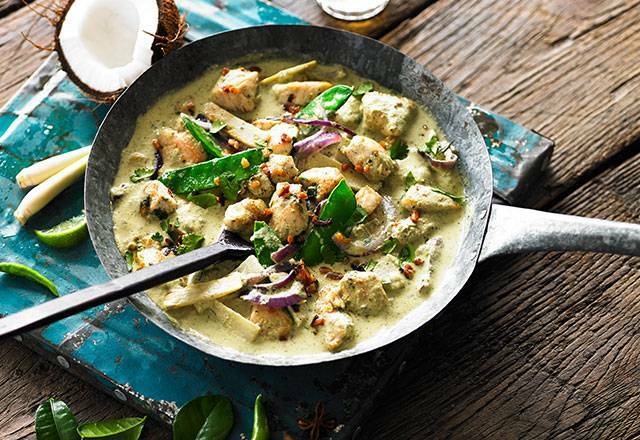 Light yet complex curries like our Thai Green Chicken work very well with young New World rieslings. We’d recommend something with a crisp, appley, wake-me-up finish. Something like South Australia's Clare Valley, perhaps.